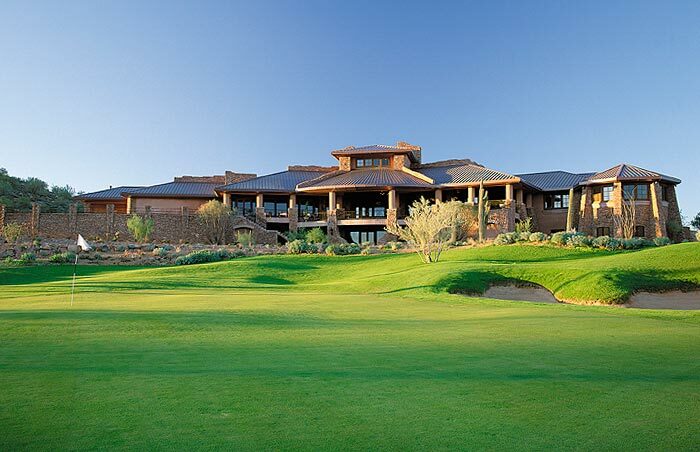 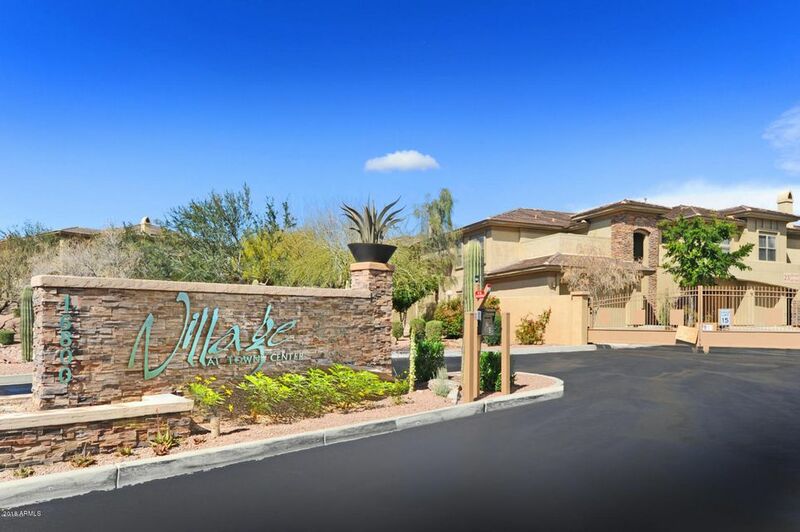 Fountain Hills Attractions, Golf Courses, Parks, Local School Districts, and much more! 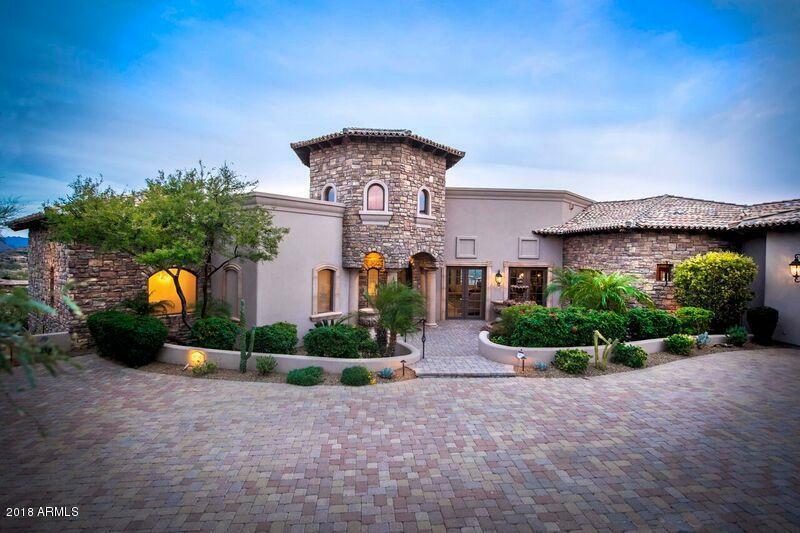 MCO Realty is focused on Fountain Hills. 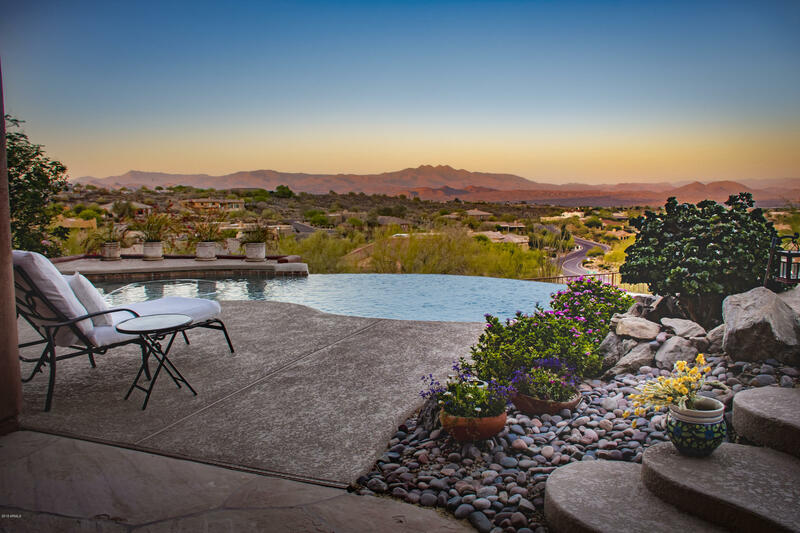 At MCO Realty, we specialize in the Fountain Hills real estate market. 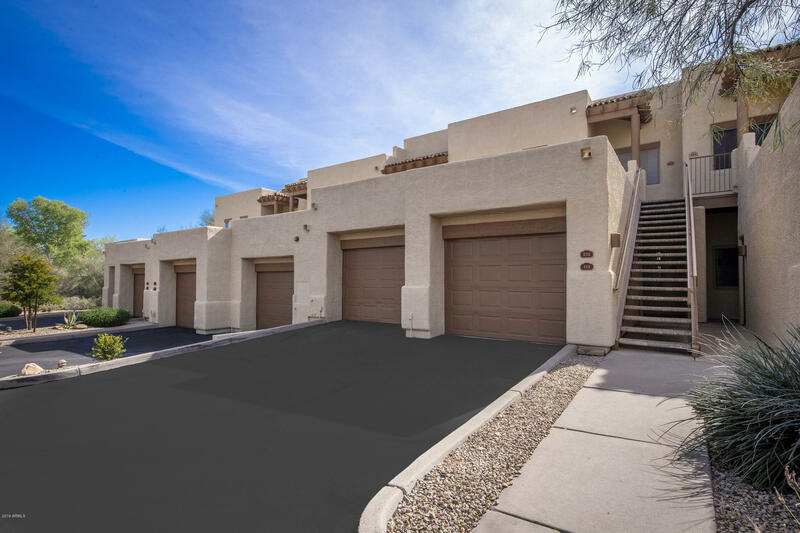 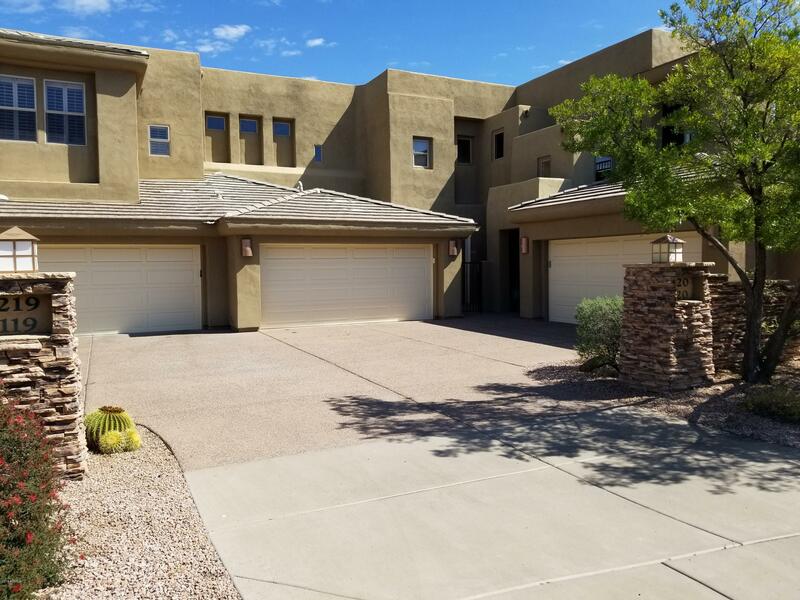 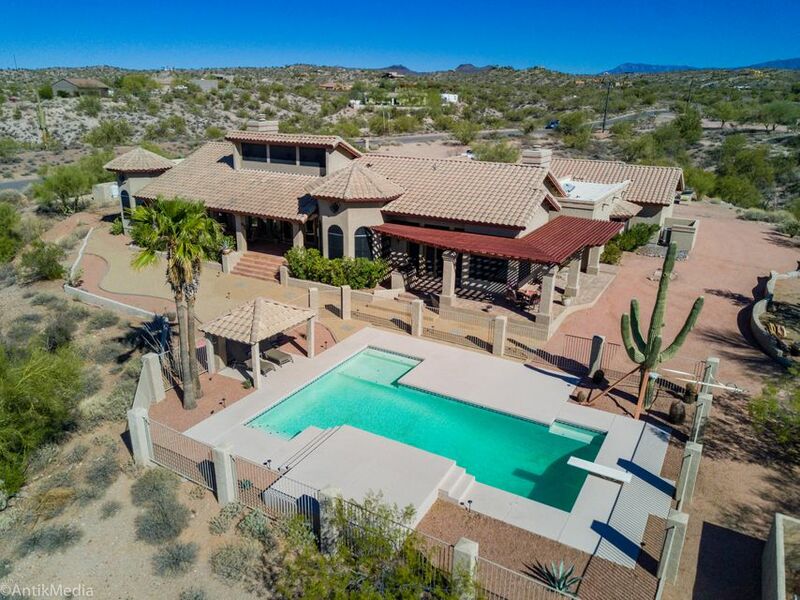 If you're interested in finding a home, home site or commercial property for sale in Fountain Hills, MCO Realty is right for you. 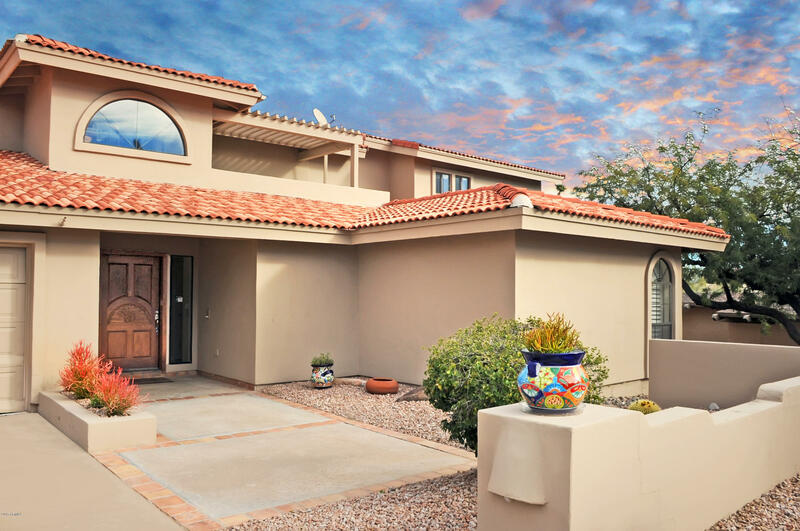 Browse our comprehensive catalog of listings to find the perfect property for your lifestyle or business. 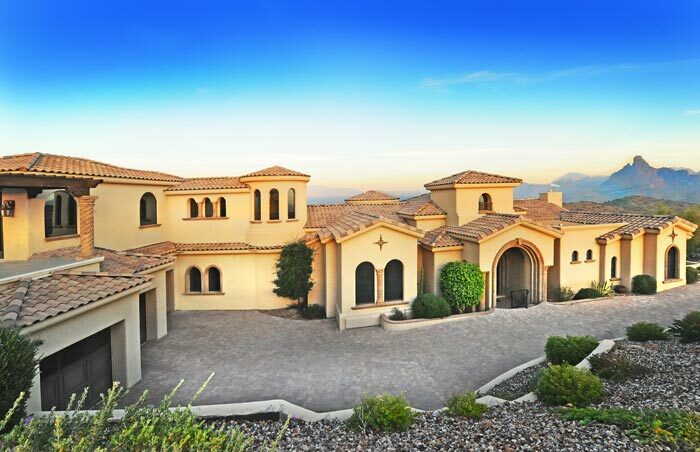 When you're looking to buy real estate, you expect knowledge and experience from your real estate agent. 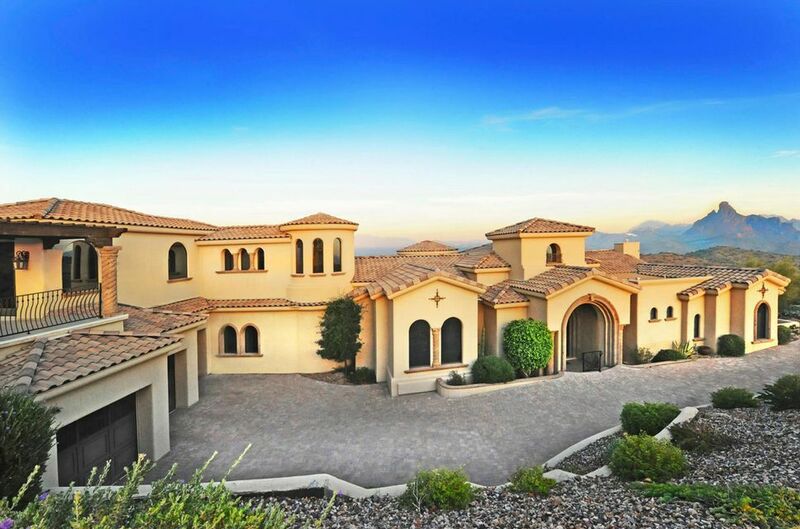 That's exactly what you get with MCO Realty. 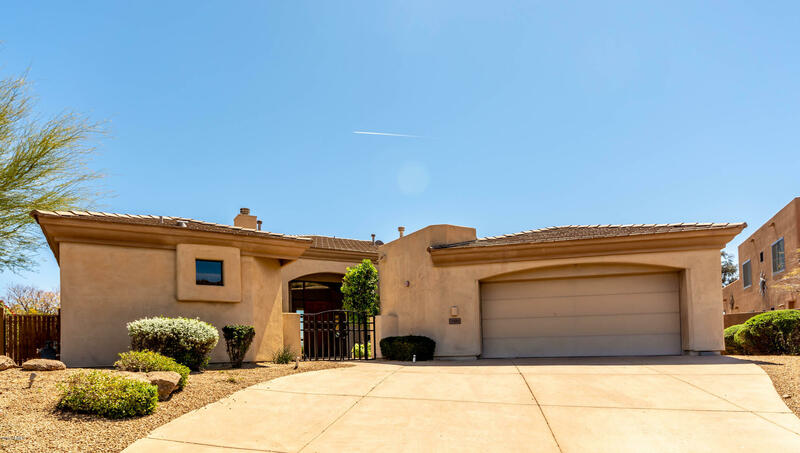 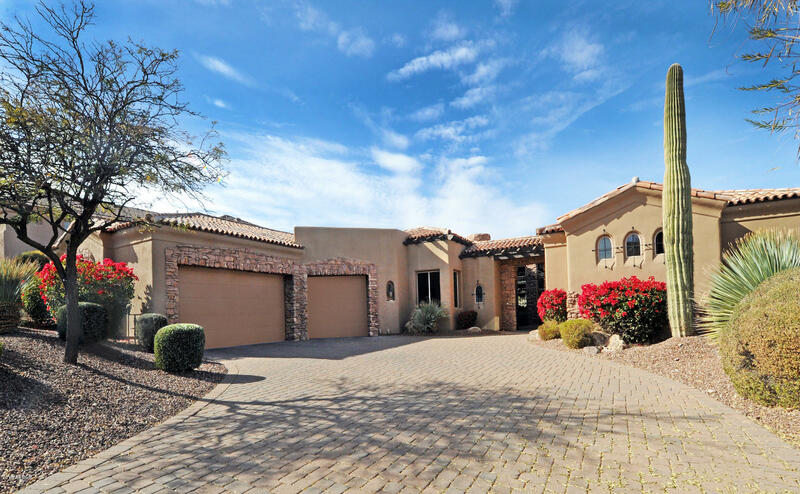 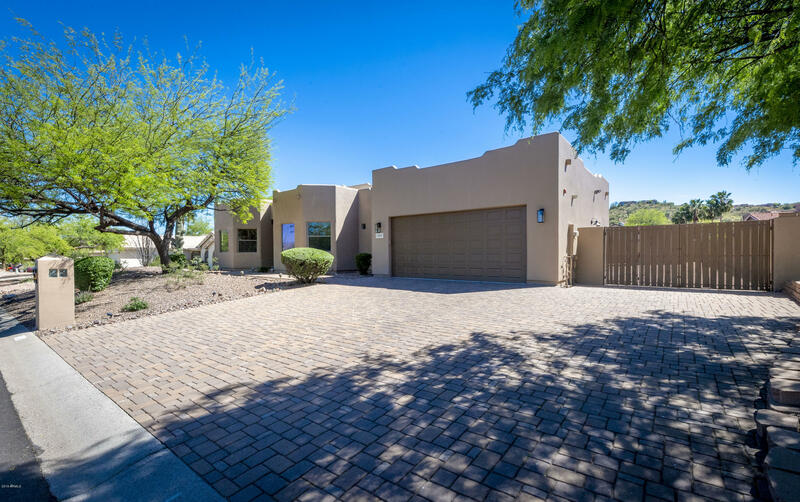 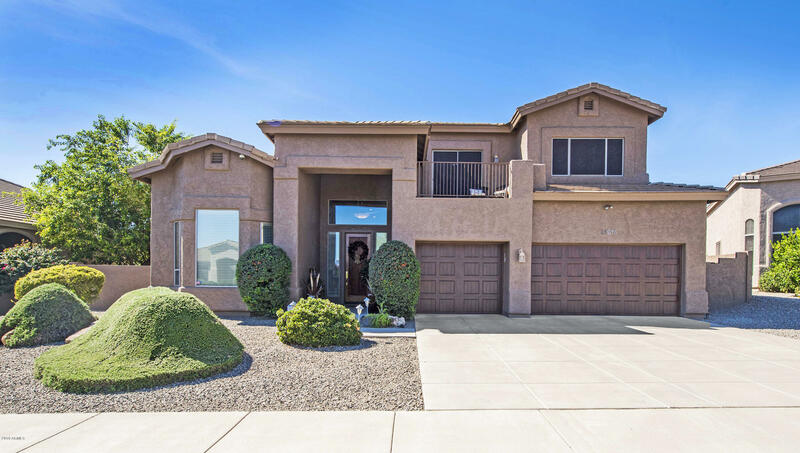 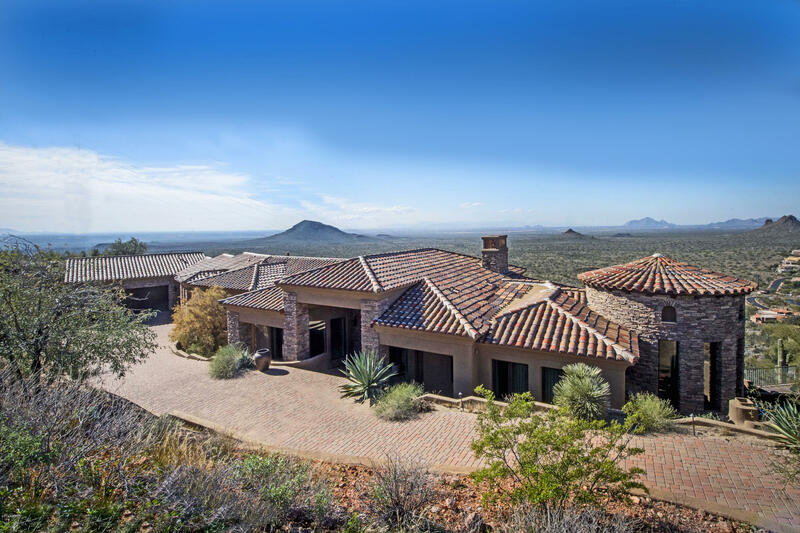 Our sales executives are dedicated professionals with years of experience representing buyers and sellers of homes, and property, in Fountain Hills. 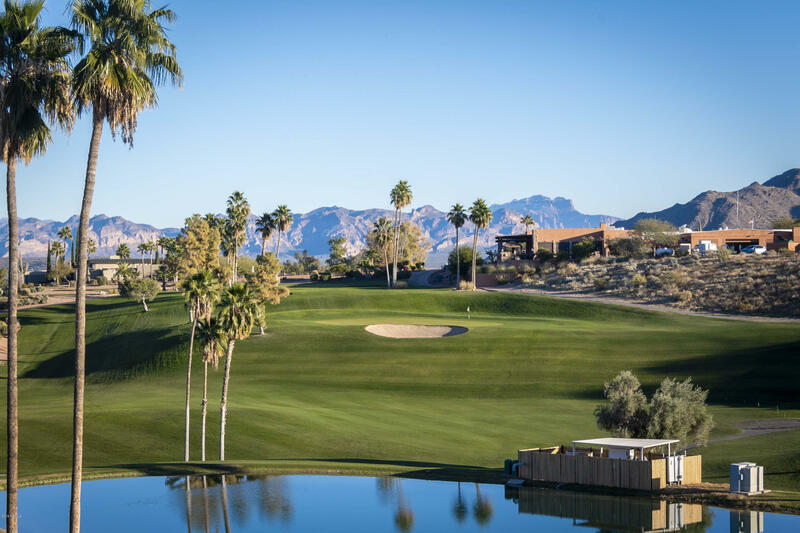 Whether you're interested in finding a golf course home or learning more about our high-performing school district, your MCO Realty agent will help answer all your questions. 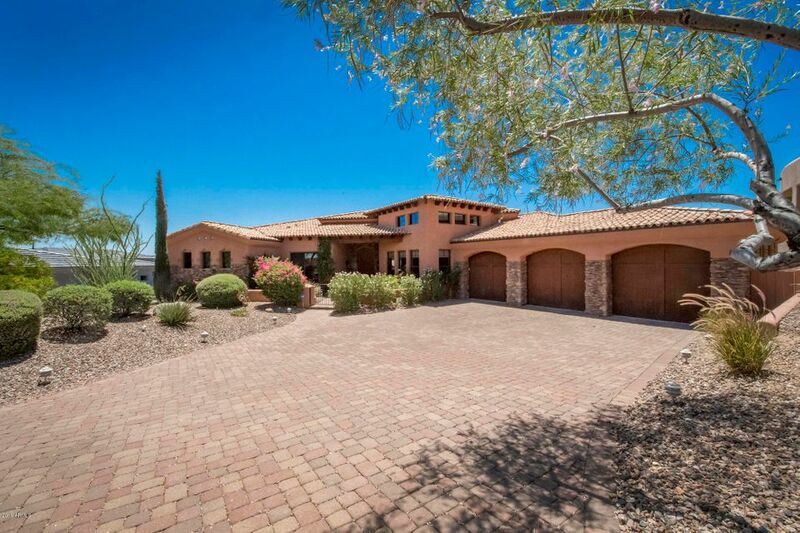 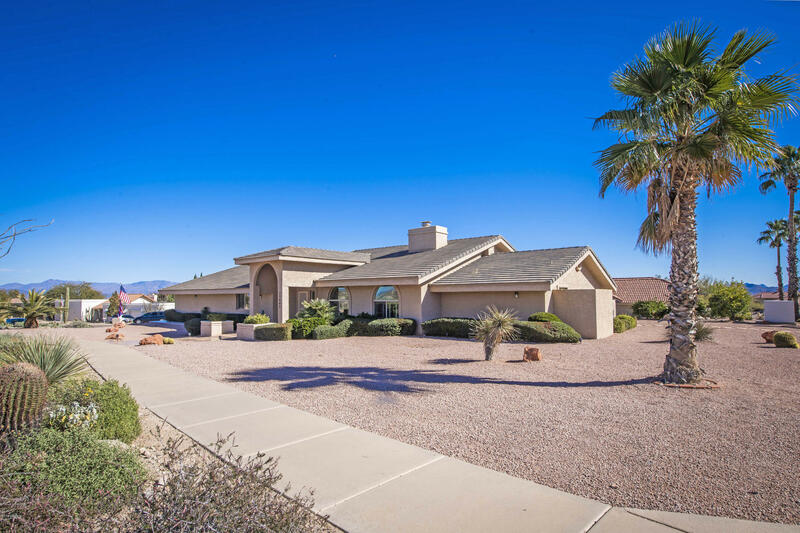 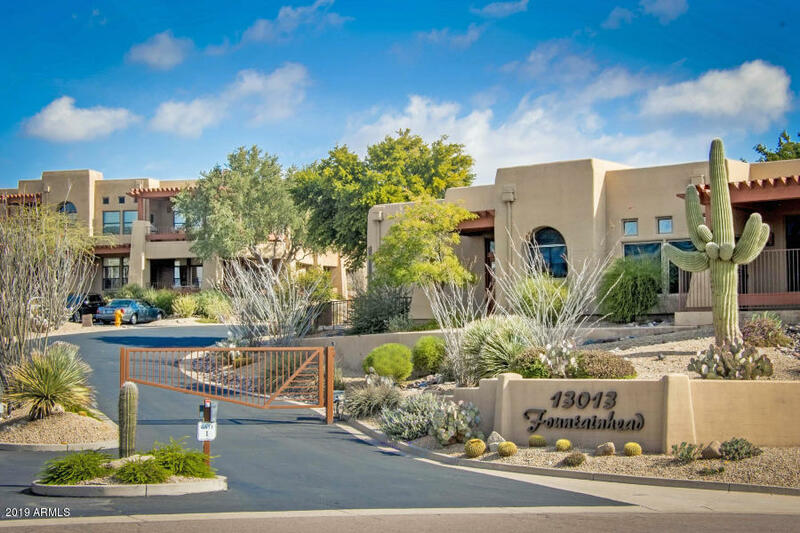 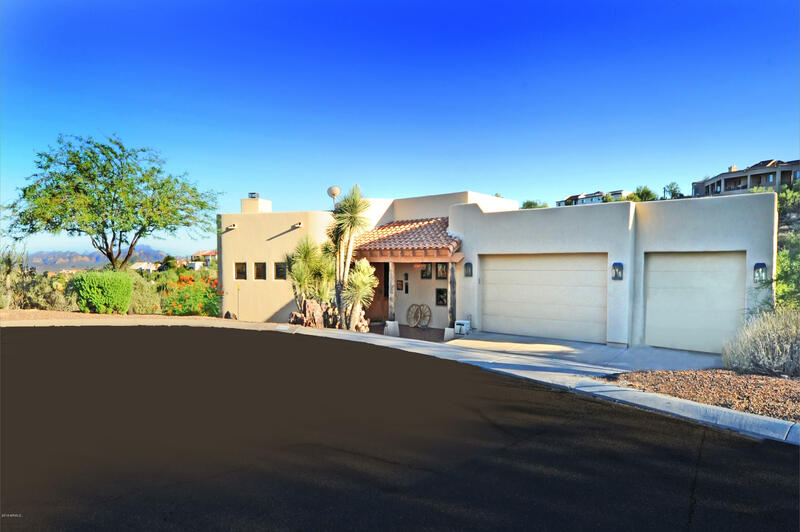 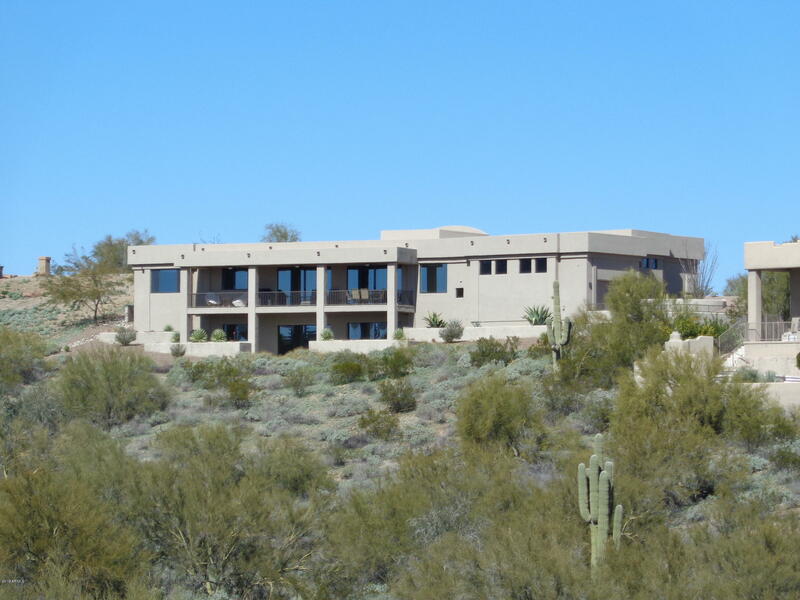 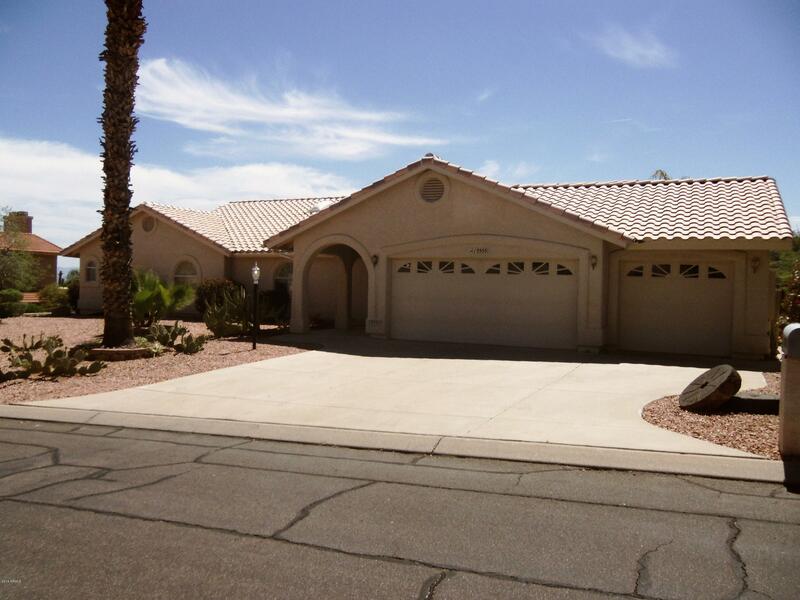 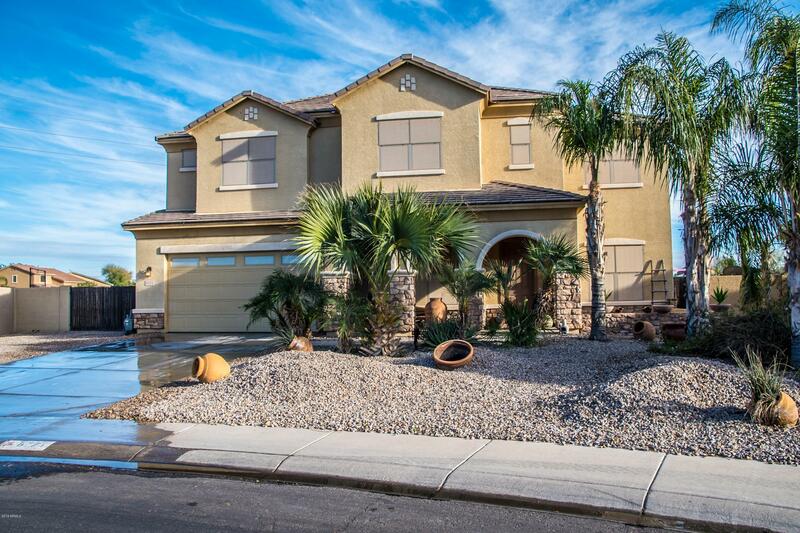 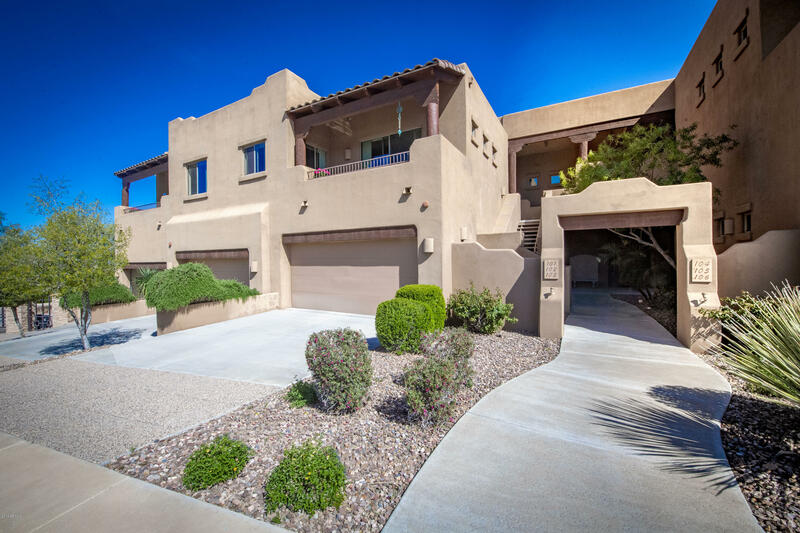 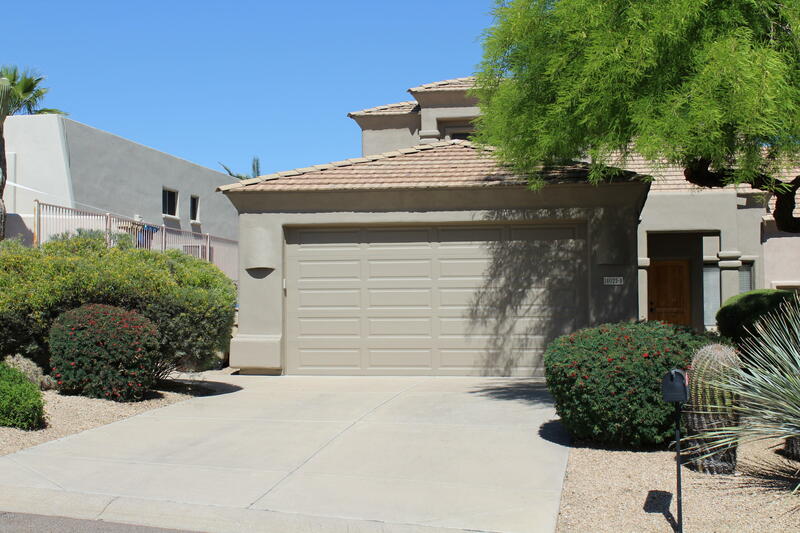 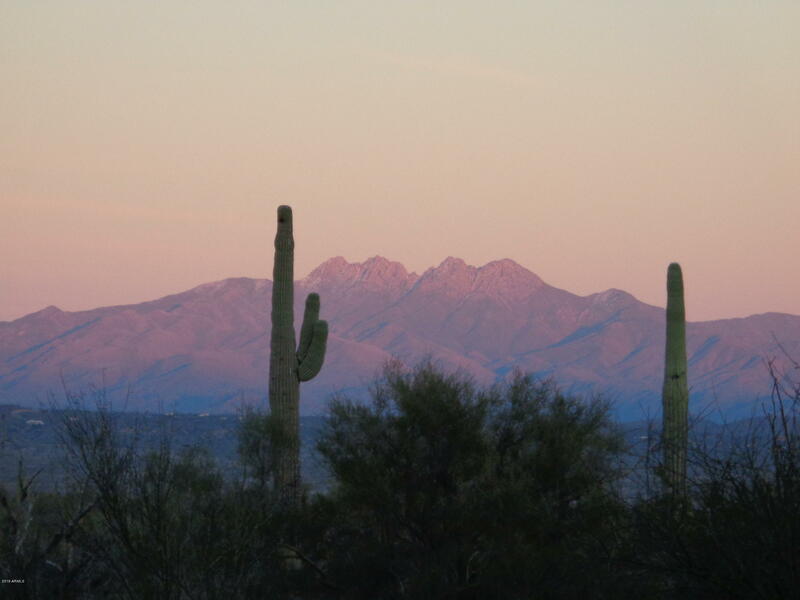 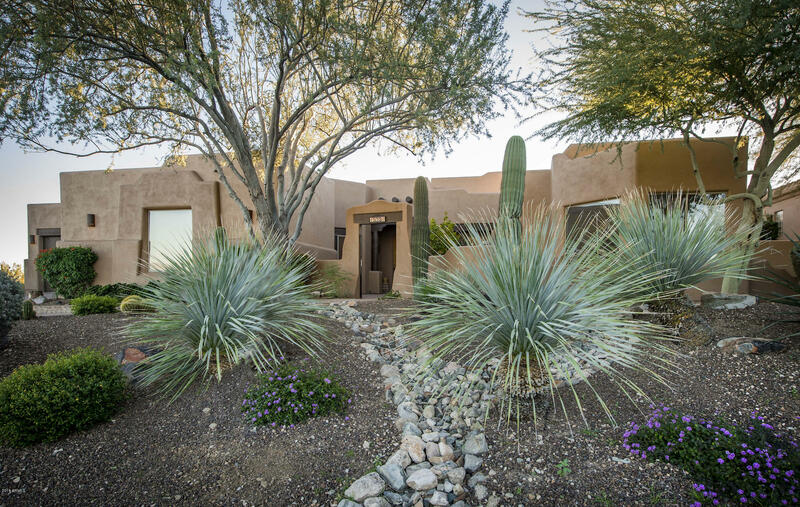 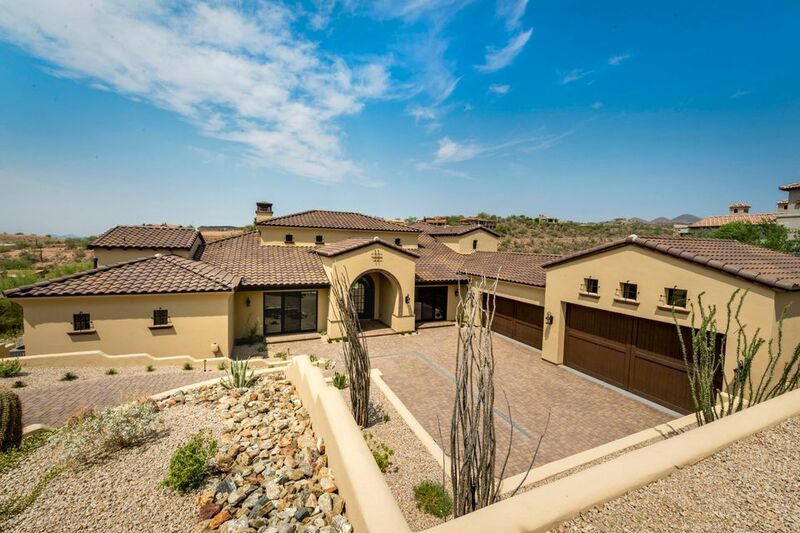 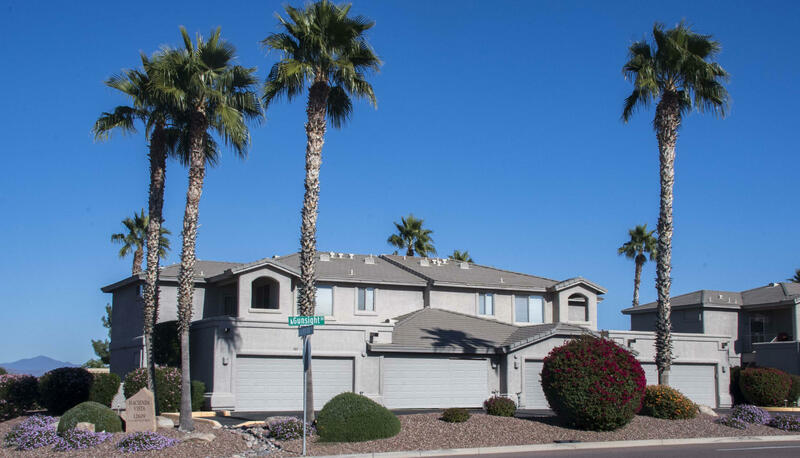 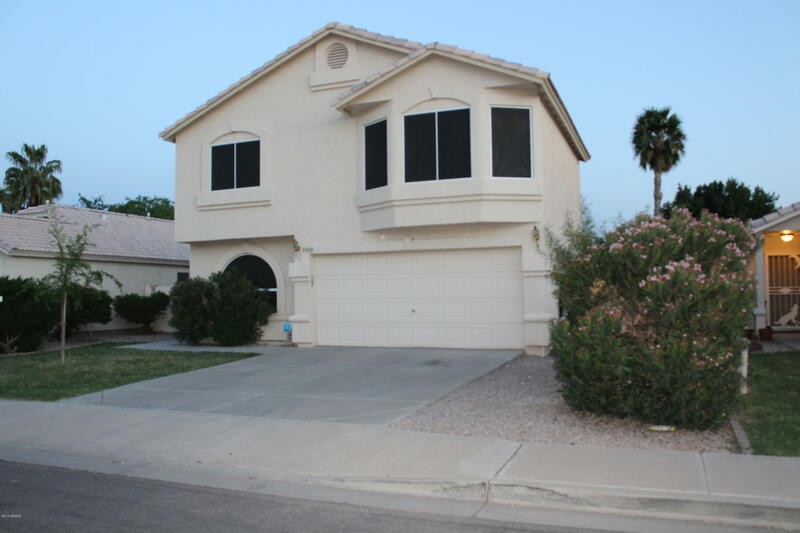 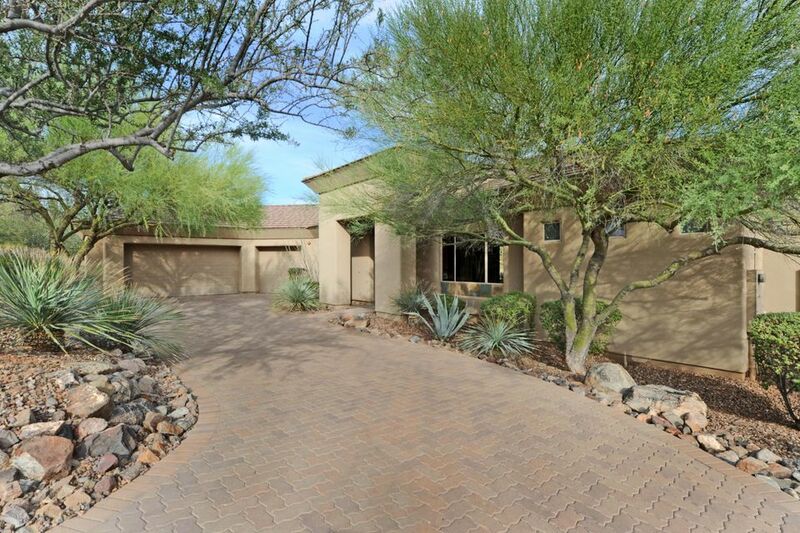 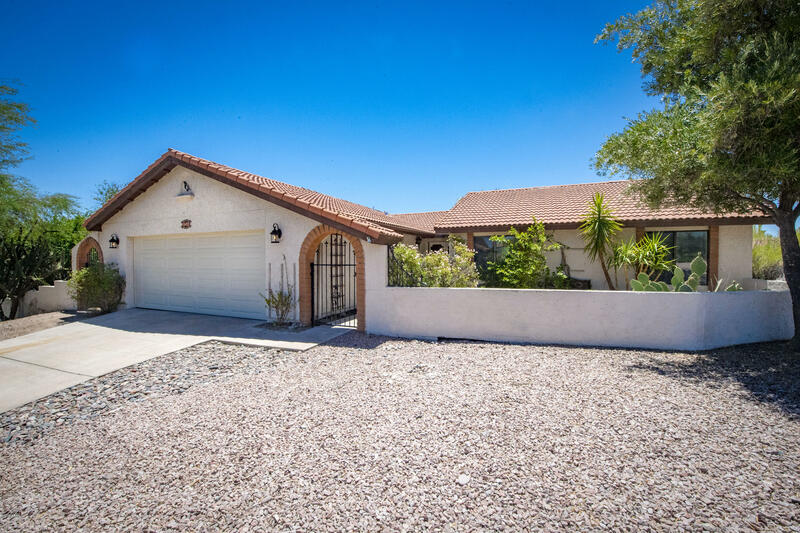 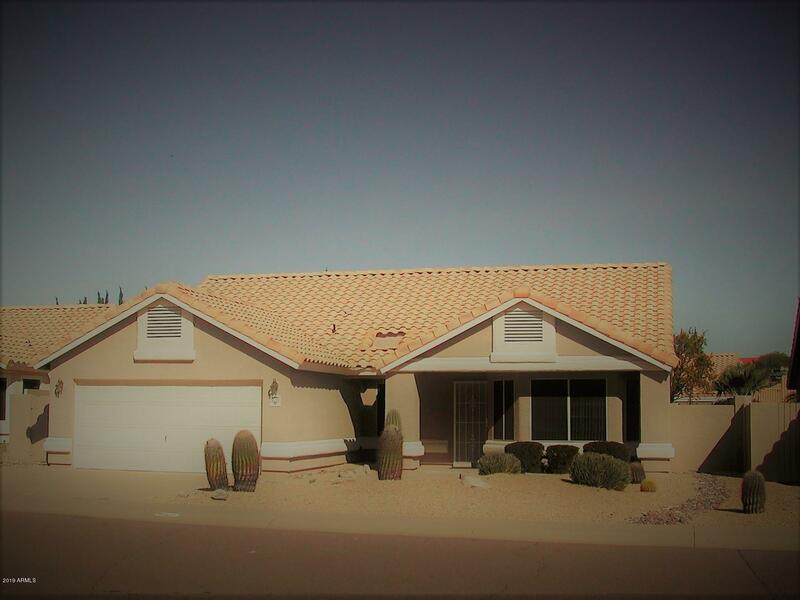 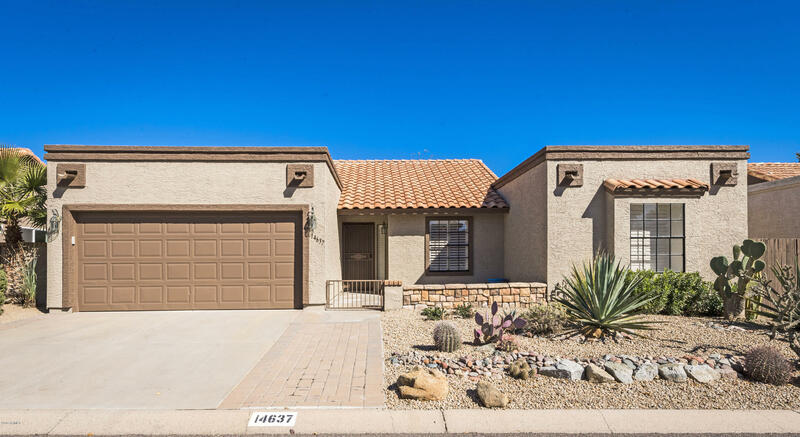 Contact us today to find out more about the beautiful properties of Fountain Hills.